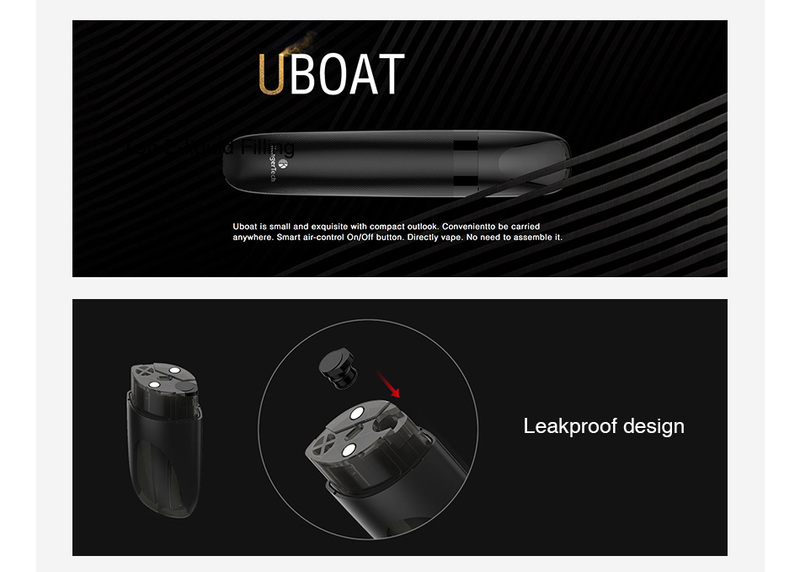 Kangertech Uboat Tank is designed for Kanger Uboat AIO kit. 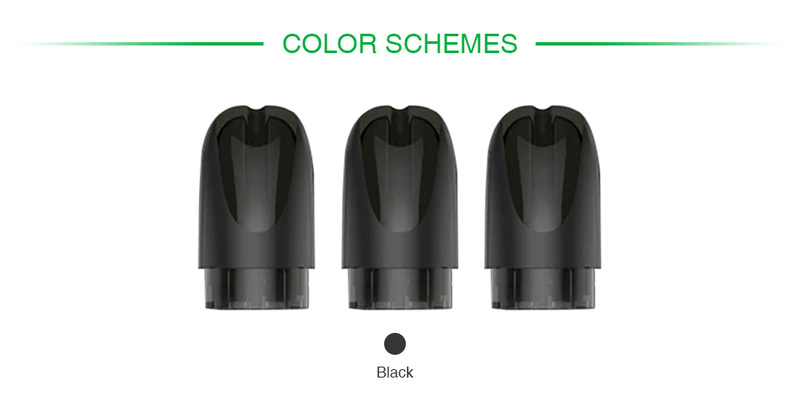 It's a refillable cartridge with 2ml capacity. Get them for you Uboat. NOTE: Pack of 3 Pods and contain heating coils. Just fill and use.